If it’s not obvious enough, the best thing about Free WordPress themes is that… They’re FREE! When you use WordPress to build websites, you get access to hundreds of free templates. This isn’t to say that free means low quality, in this case, it can be quite the opposite. Though just as with most things, there are some good, some bad, and some ugly elements, and that is what we’re here to discuss. Let us start by clarifying that these themes are held to a very high standard, and developers working on these themes hold extreme talent and dedicate their time to making high-quality WordPress themes. Often times, these developers benefit from providing users with free themes because you, the customer, will help provide useful feedback that evidently gets implemented in the revision of the themes. Most of the time you can benefit from free WordPress themes, but one of the inconveniences you’ll encounter is having little control over how far you can go with styling. 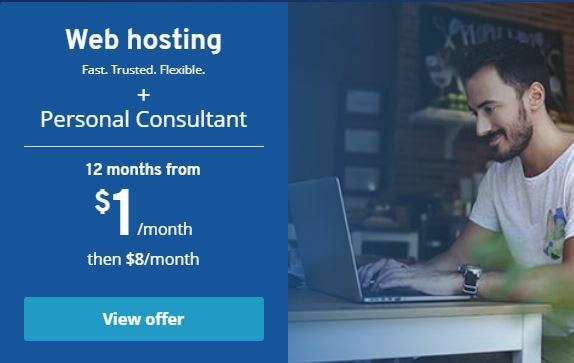 This is primarily due to the lack of functionality provided by the complimentary templates, and these kinds of limitations can be problematic when you’re in the process of building a website. Aim to get a free theme that has the right functionalities for you, but if you don’t, you’re in luck because WordPress is known for its plugins! and you’ll rest assured knowing that just like the original iPhone commercial, there’s a plugin for that. 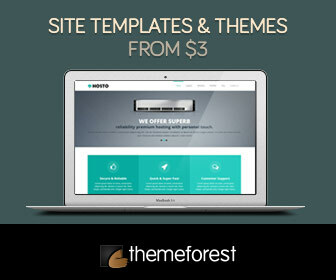 Another important thing to take note of is you will have little customer support for these free themes. If this is something you prioritize, you might want to consider purchasing a theme. Overall, you must be critical of your decision to go for paid themes or free themes. There is potential to find free themes that work for you, but if you don’t, it will be worth your buck to make the small investment for a theme that is well targeted to your specific needs. All in all, just BE CAREFUL, and remember, there’s a plugin for that!